Thomas L. Friedman. 2000. HarperCollins, London. 490 pages. 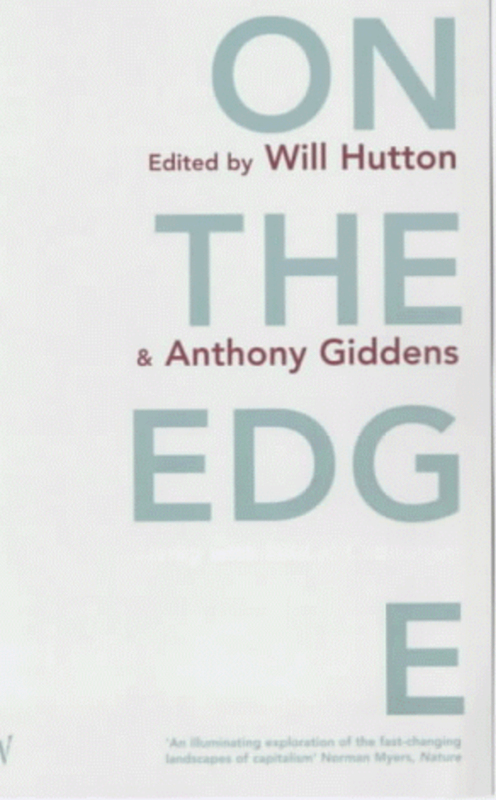 Will Hutton and Anthony Giddens (editors). 2001. Random House, Vintage Books, London. 241 pages. Naomi Klein. 2001. HarperCollins, Flamingo, London. 490 pages. Noreena Hertz. 2001. Random House, William Heinemann, London. 242 pages. “I believe that if you want to understand the post–Cold War world you have to start by understanding that a new international system has succeeded it—globalization.” So writes Thomas Friedman regarding the new world order we are now in. Indeed, if there is one word that sums up today’s superstory, or provides a lens through which to view our complicated world, it is globalization. It has become shorthand for the complex network of trends that is driving the world inexorably closer together, and it is the often controversial subject of a growing number of books. 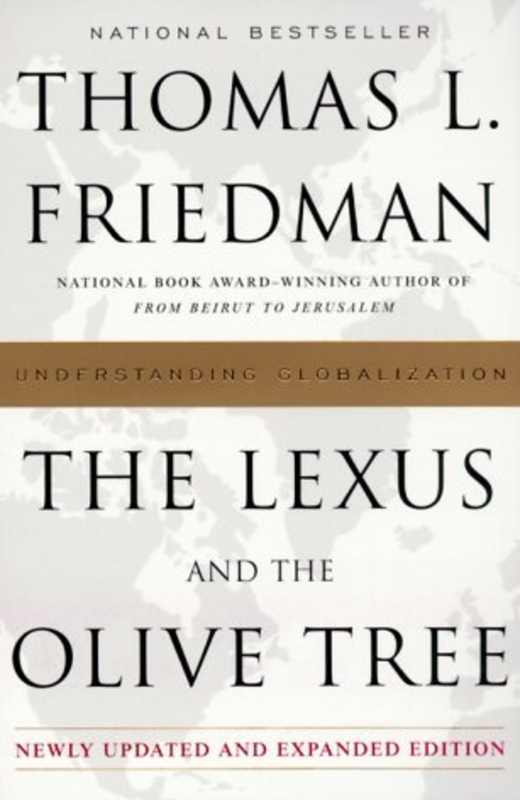 Among those works, Friedman’s The Lexus and the Olive Tree deserves to be called a classic. It provides a privileged insight into the workings of globalization based on the extensive travels of the award-winning New York Times foreign affairs columnist. Friedman combines an acute gift for observation with a profound talent for exposing globalization’s sometimes baffling complexities. Laced with liberal and entertaining helpings of human-interest stories, this is an easy and compelling read that reveals the secrets of globalization in simple and original terms. Will Hutton and Anthony Giddens (On the Edge) have assembled the ideas of 12 leading thinkers into a collection of expert testimony on various aspects of globalization. Giddens is director of the London School of Economics, the author of more than 30 books, and a leading thinker on social issues. He espouses the adoption of a more socially responsible version of capitalism, dubbed the Third Way, which has been taken up by Tony Blair in the United Kingdom and Gerhard Schröder in Germany. Will Hutton is a former editor of the Observer (London) and director of the Industrial Society. Both men are in an ideal position to understand the phenomenon of globalization and to communicate its scope, advantages and disadvantages. The first chapter is a dialogue between Giddens and Hutton, who explore each other’s understanding of the issues. 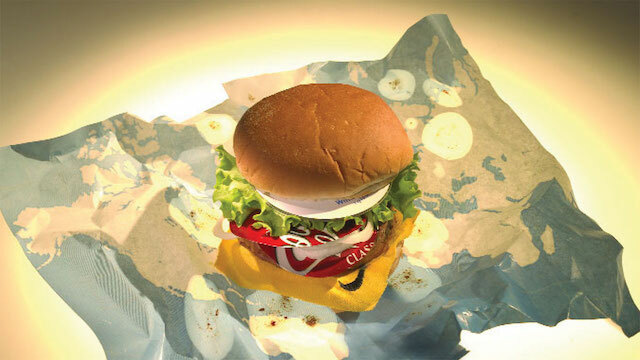 The result is a stimulating debate about the nuances and complexities of globalization’s finer points. As the editors of On the Edge make clear, globalization is reshaping everyone’s life. We are, by common assent, living through a period of major historical transition, a period of multiple revolutions affecting virtually all areas of the globe. The social consequences are immense, and the stresses and strains thrown up by the process are profound. “But it is a system . . . that is precarious and potentially dangerous—it is on the edge,” Giddens and Hutton assert. Giddens and Hutton call for "nothing less than the establishment of a global civil society on which global regulation and government can be based." Despite this, they, like Friedman, are fundamentally for globalization and see its spread as inevitable and unstoppable. But they want to see greater note taken of its downside. “Globalization means more than the easy exchange of currency and goods; it means we are all our sisters' and brothers' keepers." 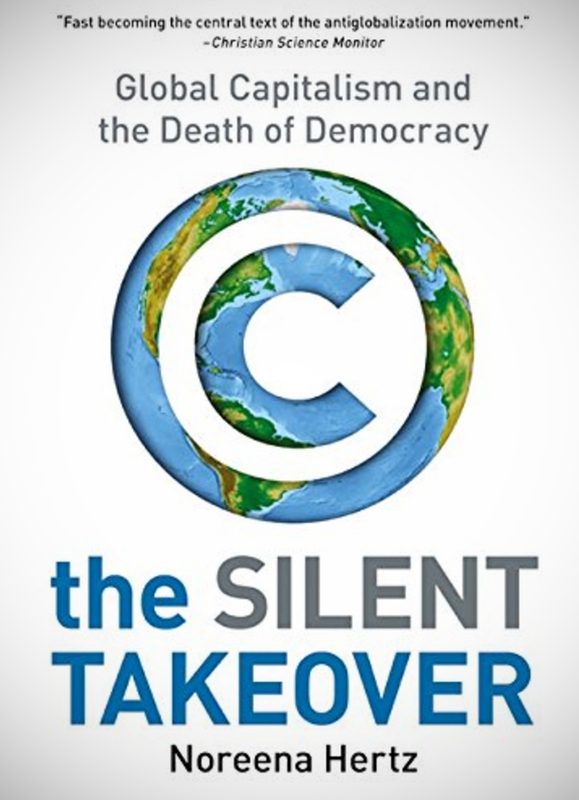 Noreena Hertz’s Silent Takeover focuses on the burgeoning power of multinational companies replacing the influence of democratically elected governments. Hertz is the associate director of the Centre of International Business and Management at the Judge Institute of the University of Cambridge and a formidable advocate for antiglobalization activism. He observes that it is how societies are governed that is the most important variable in combating poverty. And globalization, properly used, can be a potent force for both freedom and improvement in government. Globalization flows both ways and potentially can benefit all with a connectivity that is proven to be a formidable weapon against poverty. To make globalization work for the good of all, says Friedman, whether at the level of government, commerce, technology or any other, we need a common mission, “a new vision for a new international system.” If we were less selfish, more compassionate, had greater vision and a higher regard for the good of others, what a different world it could be. It is worth remembering that capitalism as a system is essentially amoral, or as Hertz puts it, "morally ambivalent." While all four books contend that capitalism will necessarily remain the basis of any globalized economy, it is worth remembering that capitalism as a system is essentially amoral, or as Hertz puts it, “morally ambivalent.” Capitalism needs a system of morals associated with it to make it work effectively. The authors of all four books generally agree that globalization, as it is currently unfolding, is flawed, and that what is needed to make it work better is the widespread adoption of principles to guide how we treat others—by individuals, companies, regions and nations. Boiled down to their essence, those principles could perhaps be expressed as simply as “Do unto others as you would have them do unto you.” Only when that fundamental law is practiced can the abundant promise of globalization be fully realized. From Globalization to Global Peace?